Eric Block’s personal studio space, The Rec Room, is well suited for bands, singer/songwriter types, and Voice Over work. Located on the outskirts of Dundee, IL, the Rec Room provides high-end studio equipment, with the comfort and low-cost of a home project studio (and of course, Eric’s wealth of recording experience). 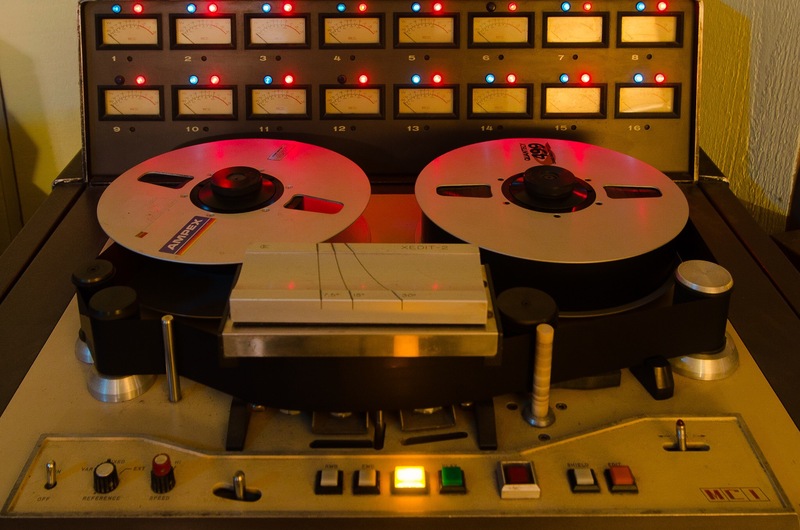 Centered around a hot rodded Sony MXP 3036 large format analog recording console, tracks can be captured on a massive sounding vintage MCI JH16 16 track 2″ tape machine, or for those with modern needs, a rock solid Pro Tools HD3 or a combination of the two for maximum flexibility in tracking and mixing. From tracking and mixing an album, to recording an Audio Book with sound design, a radio spot, or anything in between, The Rec Room is equipped to make your project sound it’s best. Please email for more details and availability for the Rec Room, and Eric will be glad to fill you in.